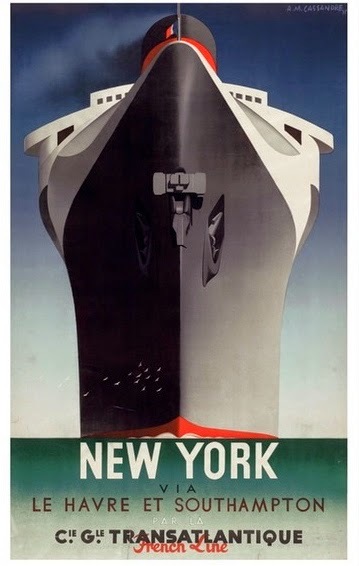 The 1920s were the age of slim and sporty chic, of little dresses and cloche hats, the age when automobiles started to take over cities and ocean liners reached new heights of glory. 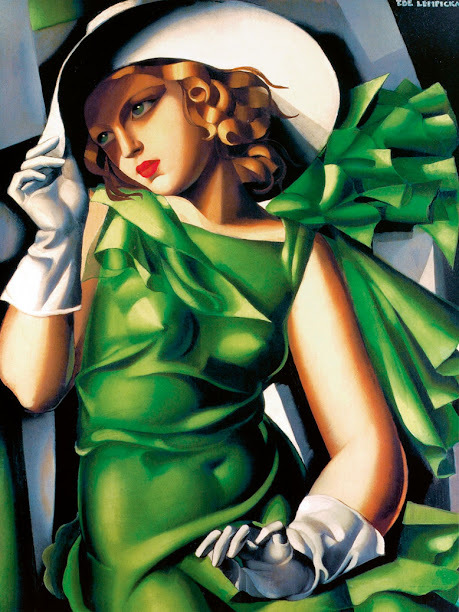 It was an age of modern glamour that is perfectly captured in the works of the two best-known Art Deco visual artists of the interwar period — Polish painter Tamara de Lempicka and French poster artist A.M. Cassandre. 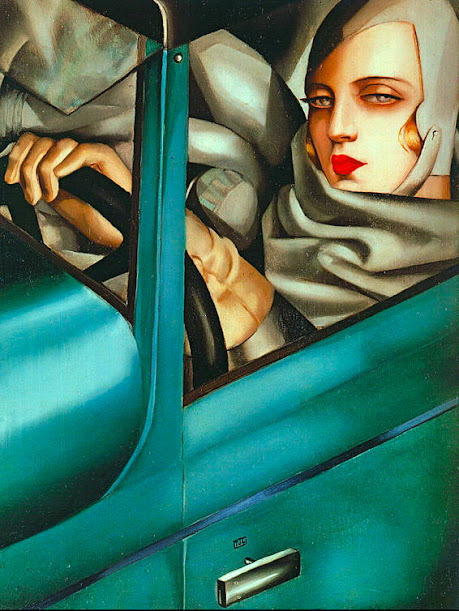 Tamara de Lempicka’s 1925 self-portrait in the green Bugatti, which is her most famous work, was actually commissioned for the cover of the German fashion magazine Die Dame. 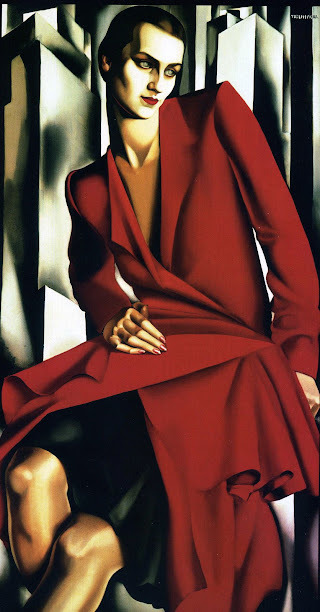 This reflects the strong links between Art Deco visuals and the fashion and lifestyle revolution that was taking place at the time, which few artists embraced more fully than Tamara de Lempicka herself, both in her art and life. 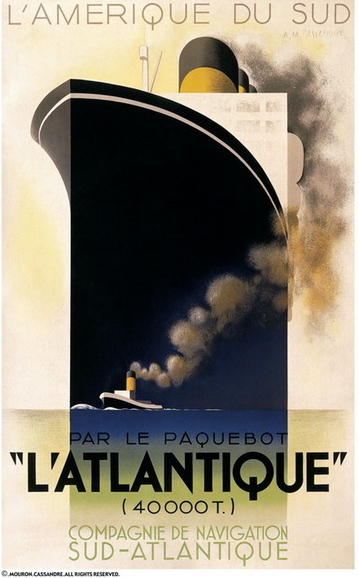 Art Deco visual arts seldom engage with the profound implications of new machines and World War I. 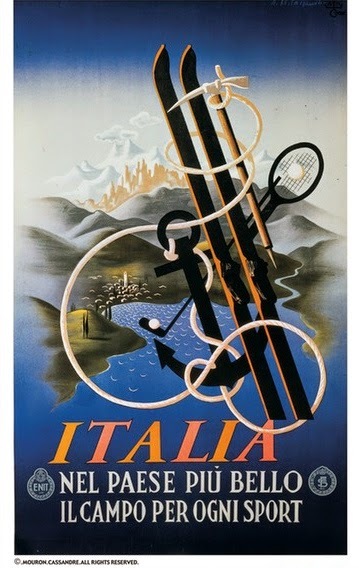 In that sense, they are different from other artistic movements of the interwar period. 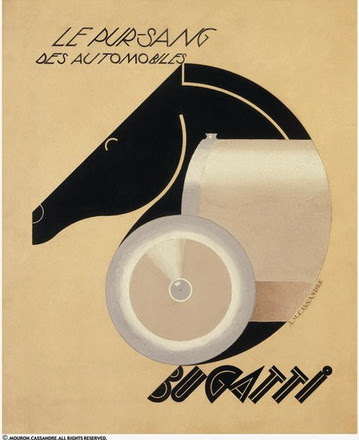 Instead, Art Deco visual arts often celebrate the glamour and the glitz of the era, fully embracing the revolution in fashion and lifestyle that came to define the Roaring Twenties. 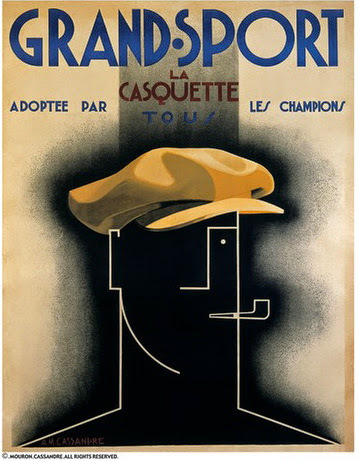 Find out more about Art Deco here, and more about Tamara de Lempicka and Cassandre at delempicka.org and cassandre-france.com.